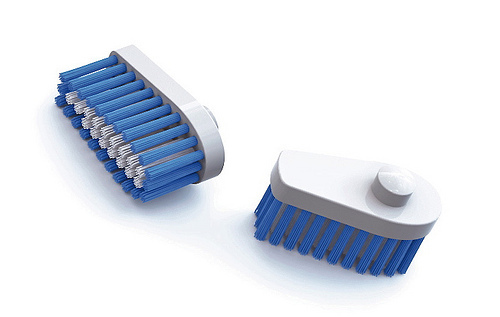 Pop out the old bristle section and pop in a new one so you won't have to buy a new toothbrush every three months. See the first Rinser in action. Our little hand held fountain jets high with beautifully slow laminar flow. “What will this do to the Dixie Cup?" Jet water to your mouth full of suds. No disposable rinsing cups to buy or throw away. No glass to wash or take up counter space. No changing hands to cup water. And, no more putting your head in the sink. 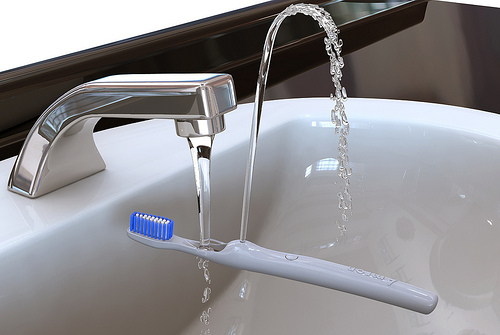 Best toothbrush for Fresh Breath. 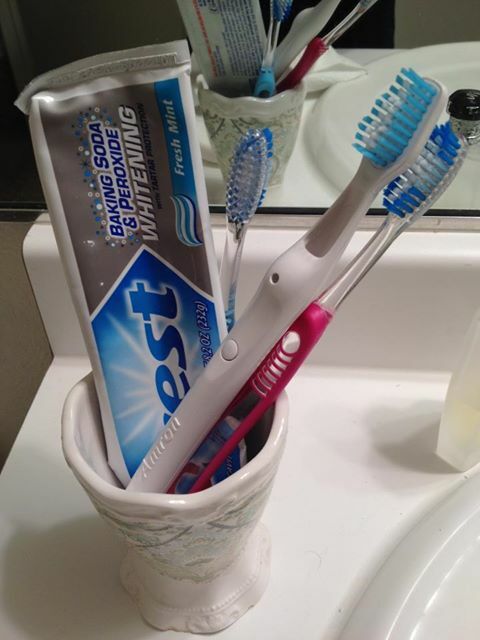 This is how to cure bad breath. 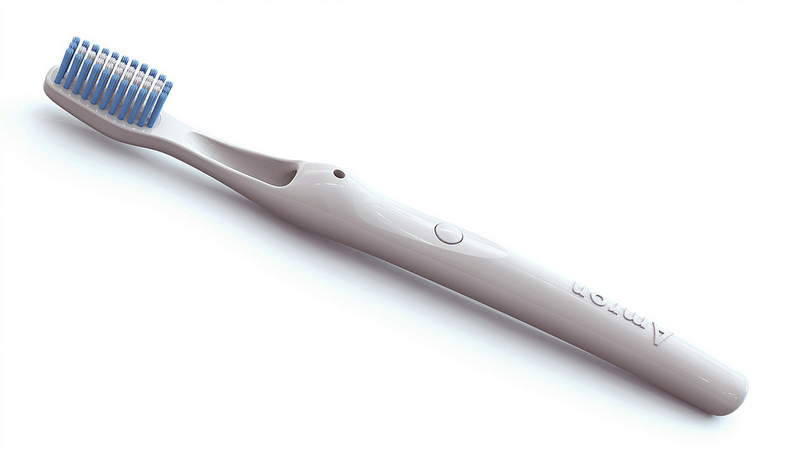 Make brushing fun and brush more often. Get whiter teeth and healthier gums.